​is comprised of many different divisions. ​Click on the logos below to visit that division's main website. 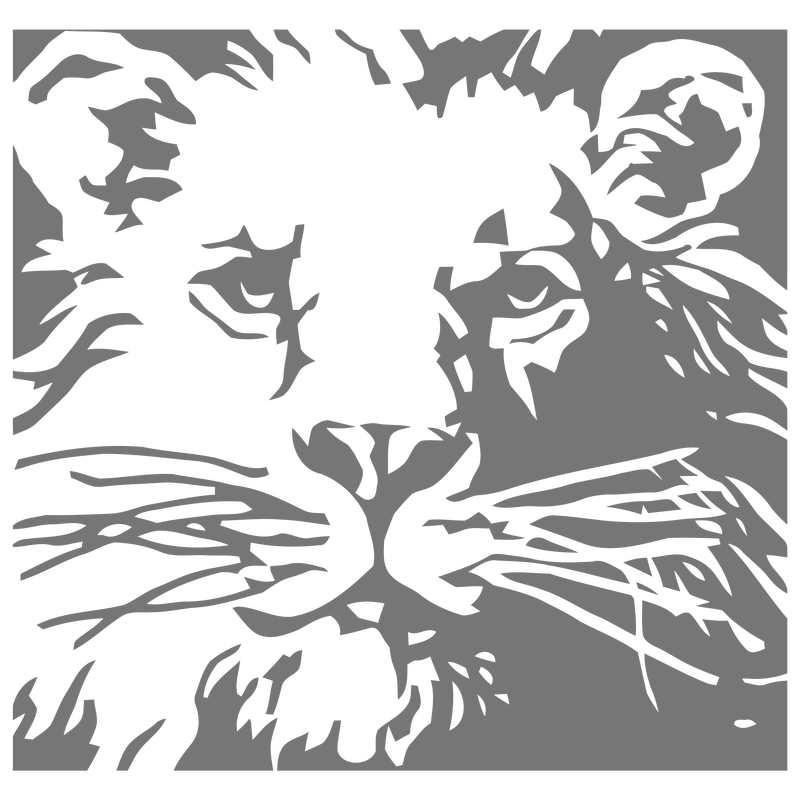 ​Leo Enterprises, LLC family of companies. Leo Resorts is a new division of Leo Enterprises, LLC which is currently scouting multiple locations for its newest resort. 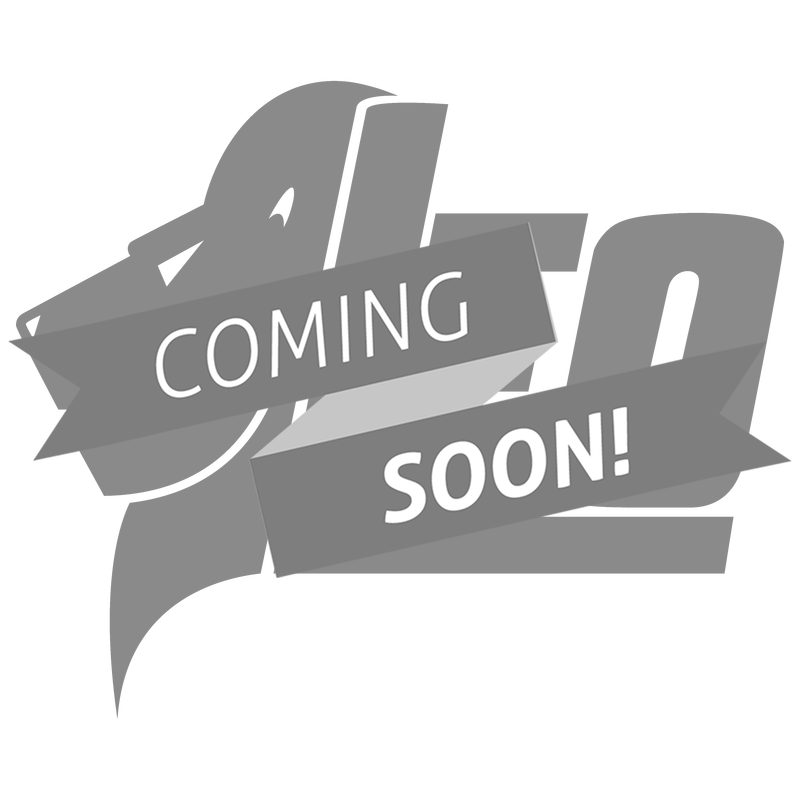 Stay tuned for more details! 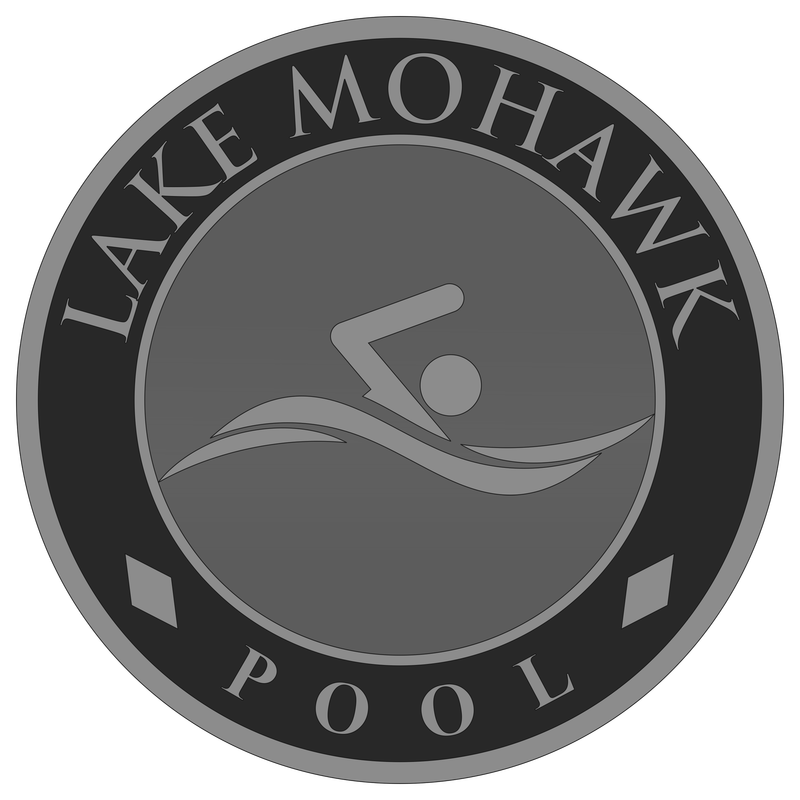 Lake Mohawk Pool​ is a membership-only pool and spa club located in northern New Jersey. The facility features an olympic length pool, a restaurant, an arcade, multiple fields, basketball court, adult sanctuary, minigolf, showers, locker rooms, bathrooms, cabanas, children's pool, playground, and more. 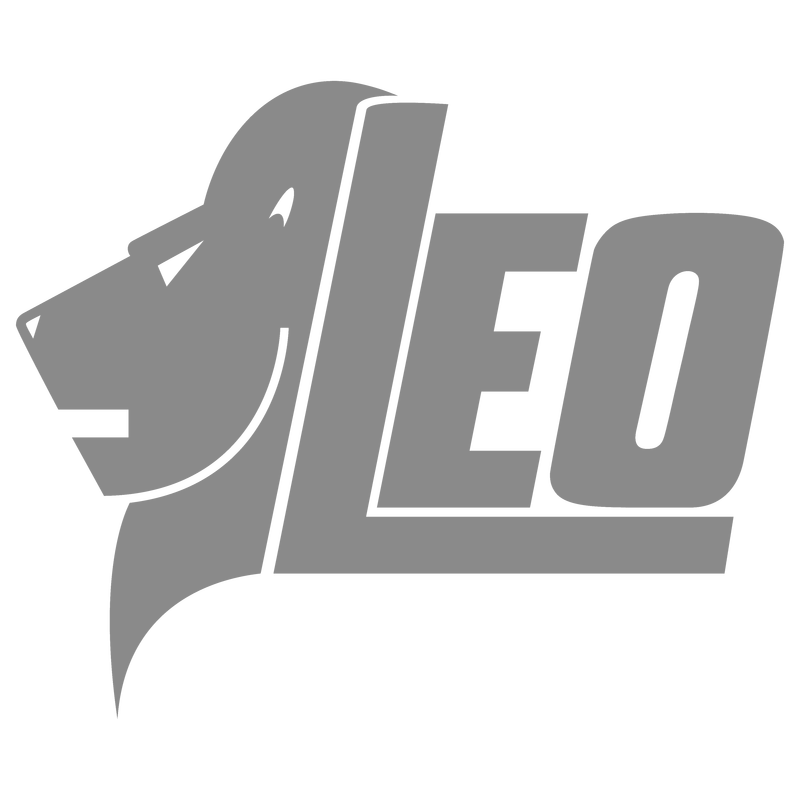 Leo Merchandise designs and sells various types of LEO branded merchandise including, but not limited to, graphic tees, mugs, and pet accessories. 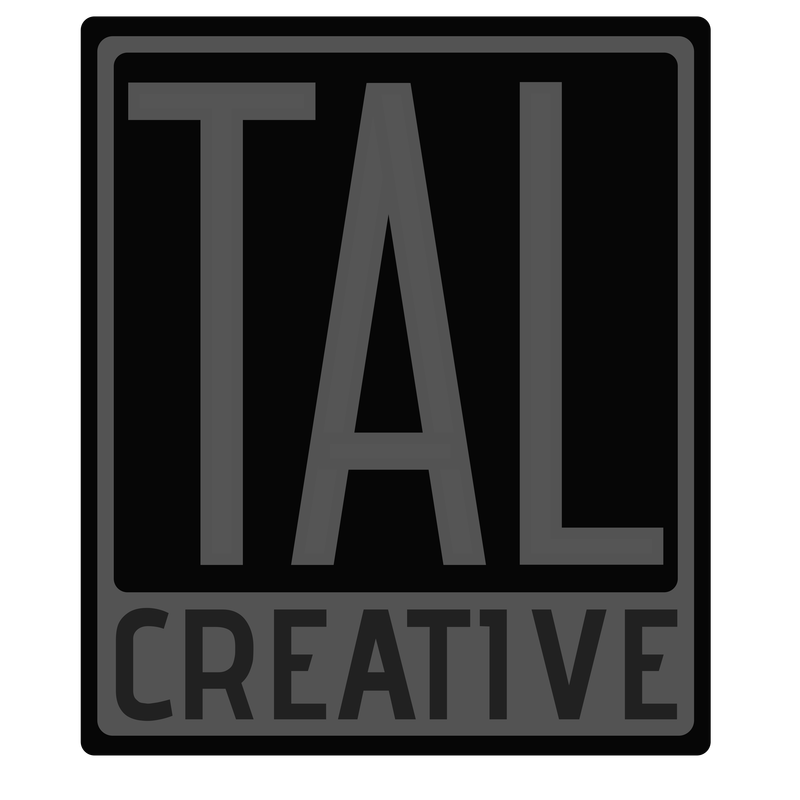 TAL Creative conceptualizes many projects for the Leo Enterprises, LLC family of companies and produces graphic novels. Politicuties produces and sells cute, light-hearted, political memorabilia.